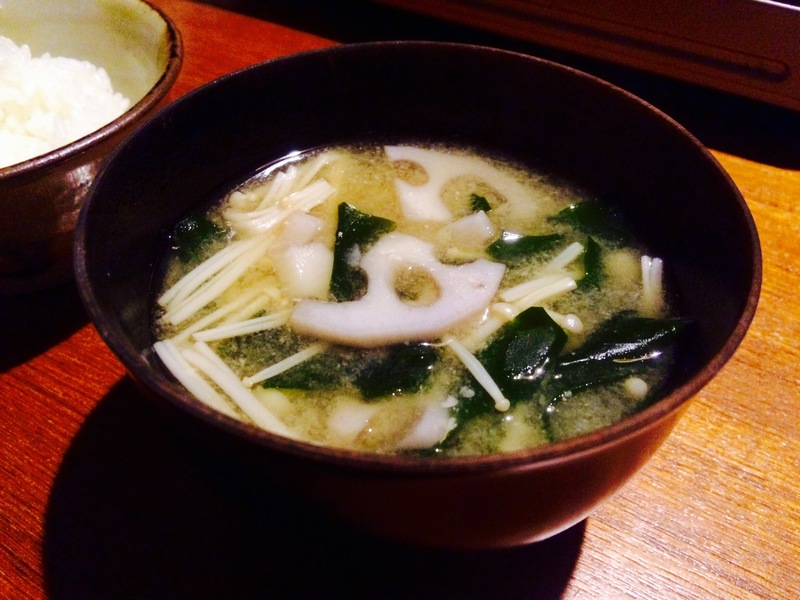 Miso soup idea for early spring – cut lotus root and enoki mushrooms, cook until soft in broth, then add miso paste and wakame seaweed. These days I’m trying to eat lotus root every day to prevent hay fever that tortures me every spring. According to researches, it will soothe allergic symptoms including hay fever and I really hope so! Mushrooms and seaweed help improve intestinal environment, which also contribute to ameliorating hay fever.